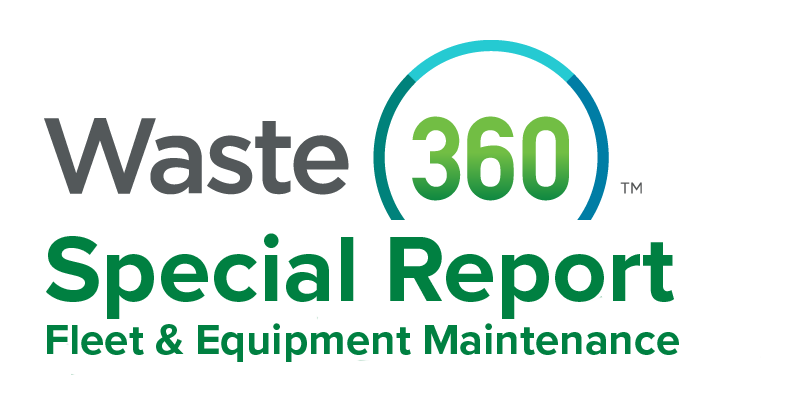 How Do High-Tech Trash Trucks Impact Fleet Maintenance? Both bills are expansions of measures included in FAST Act. Volvo Group’s autonomous refuse truck is designed to make the driving safer in built-up areas. What’s Next for Route Optimization? Unlike the past when waste companies used paper tickets for routing and service issues, onboard computing solutions are able to be more flexible and comprehensive in serving customers.